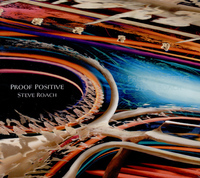 Shimmering, "life-affirming" and "moving only forward" best describes this new release drawn from the pulsing side of the lifeblood found in Steve's work. 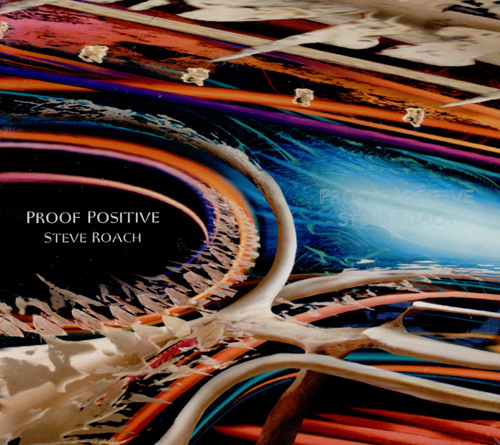 PROOF POSITIVE was created over the past year, from '05 to '06. These all-new pieces, sequential with textural undercurrents, have a kind floating sensation; the sum total is purely hypnotic with a contained and sustained energy that is consistent through the entire CD. This one lights up the brain and excites the ears in a way that only a hands-on spontaneous approach to carving pure analog sound can offer. A touchstone release for Steve, this is a perfect set for long drives on the open road or for traveling the inner landscapes while cruising in your favorite listening chair. Proof Positive indeed!